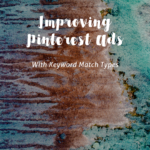 Pinterest advertising is now available to US, UK, and Canadian pinners. Yahoo! 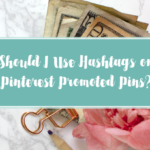 So, what is a Promoted Pin, and how do you get started in such a way that it works for you without breaking the bank? The platform is simple enough that you certainly could just feel your way through it. And you might get lucky with the results! Experimenting with advertising can be costly though. 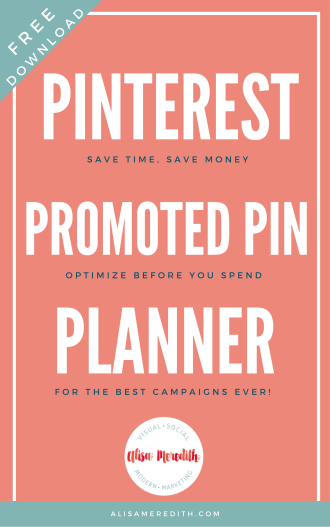 Instead, follow these steps to your best Promoted Pin campaign ever!!! It’s not glamorous, but there are some simple technical things you’ll need to get done before you start. It’s not hard, and will make everything else either possible or more effective. So, get your technical setup done and then move on to the following steps. I promise it’s not hard! 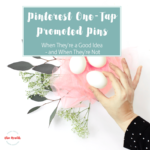 Unlike ads on other platforms, Pinterest Promoted pins are often more attractive than the organic pins around them. 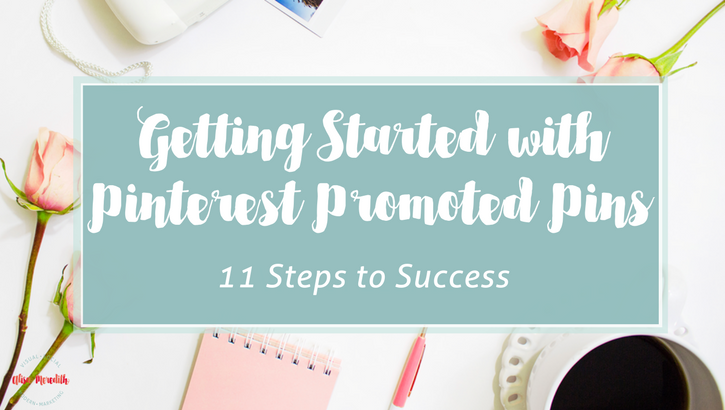 Pinterest’s rules for what you can promote and include in your images keep the ads from looking spammy. Promoted Pins appear virtually everywhere organic pins appear! In the home feed, in search and related results, etc. To some extent your targeting will determine where your pins appear. 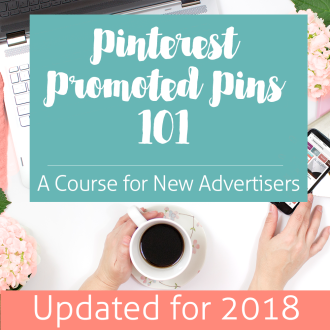 Promoting a pin increases the number of pinners who see it. 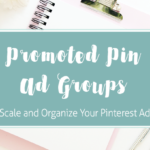 So, even if they don’t follow you or expressly search for your content, Promoted Pins can get your pin into their feeds. If your pin is appealing and your content is useful to them, you’ll get clicks and saves which equals website visits and often new leads and sales. Your overall budget is determined by, well, your overall budget. But what it makes sense to spend per click is easily figured out by a simple formula I outlined here. Hint: It’s almost NEVER what Pinterest suggests as a starting bid!! Figure out which pages on your site convert the best (use Google Analytics Goals). Make them even more convertible for pinners, who have shorter than average attention spans. Get your tracking all set up and create new images if needed. Get more tips to help you choose what to promote here. Useful, beautiful, motivating. The most successful organic and Promoted Pins share at least two of those qualities. 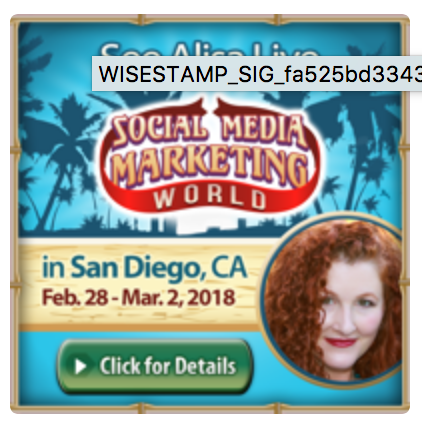 I have seen UGLY pins do beautifully because they are relevant and extremely useful to the target audience. No doubt they even convert better than beautiful but useless pins, too. Use a tasteful text overlay to inform and encourage action. If you can tease – even better. Your description should include motivating language that prepares pinners to take the desired action once they’ve gotten to your website. If you’re linking to a landing page that gates content, you’re required to disclose that, but you can do it subtly. Keywords, locations, genders, devices, languages, interests – all great ways to narrow down your audience. If you’re a local business, or you have customers who come from specific areas of the country (or, countries, as we can target UK and Canadian locations as well as those in the US), create location-specific pins or even location-specific landing pages to increase your leads and sales. If you know which devices convert best, limit your targeting to people on those, but be aware that roughly 90% of traffic from Pinterest is on mobile. You might be tempted to limit your gender selection to just female if you have a product that appeals to women, but “unspecified” can be a very active group – and sometimes the men are on Pinterest looking to buy something for the ladies – in fact, men are more likely to buy something they’ve found on Pinterest than are women! Languages can be tricky because Pinterest doesn’t always know what language a pinner speaks. I usually select them all. Interests tend to convert well, but it can be pricey to target by interest. Give it a try, though. 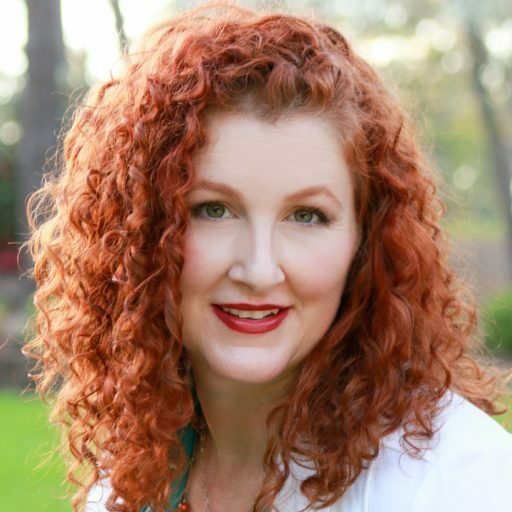 You might be one of the lucky ones with a business niche that is not oversaturated! Targeting an “actalike” audience of any of the above. 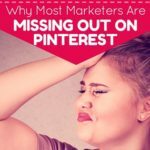 Key to better results and lower cost, Pinterest analytics are tricky. You’ll want to use a combination of Google Analytics and Pinterest analytics to figure out what is truly working. Stumped by “conversions”? I was, too. Get the scoop here. 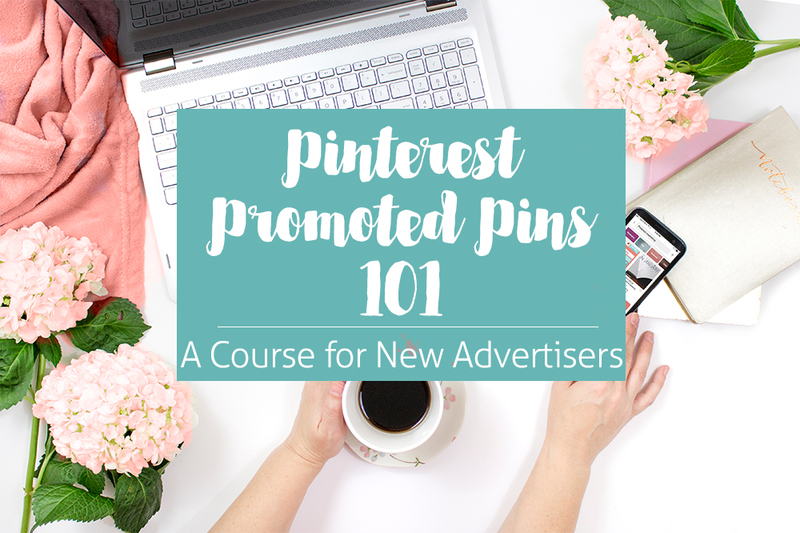 This article is just an outline of my new course, Pinterest Promoted Pins 101. 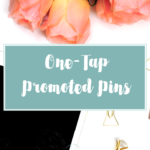 It’s designed for people who have never run a Promoted Pin campaign, but it’s also great for anyone whose Promoted Pin campaigns haven’t performed as well as they’d like. What started out as a course for true beginners has turned into something that’s useful for intermediate advertisers as well.